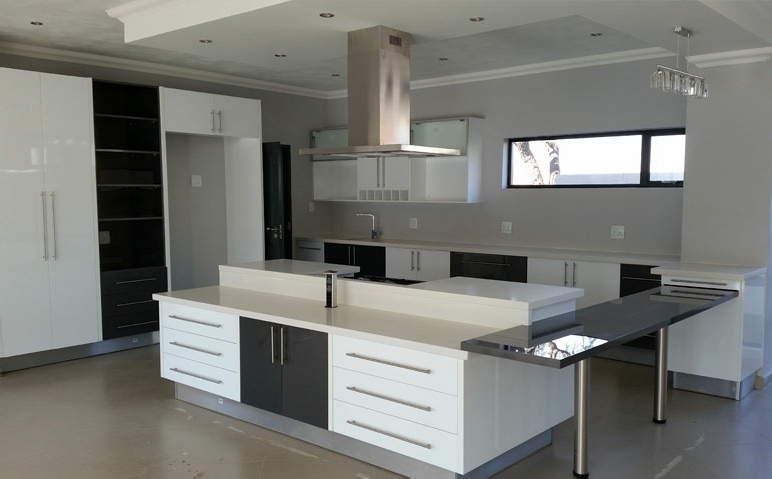 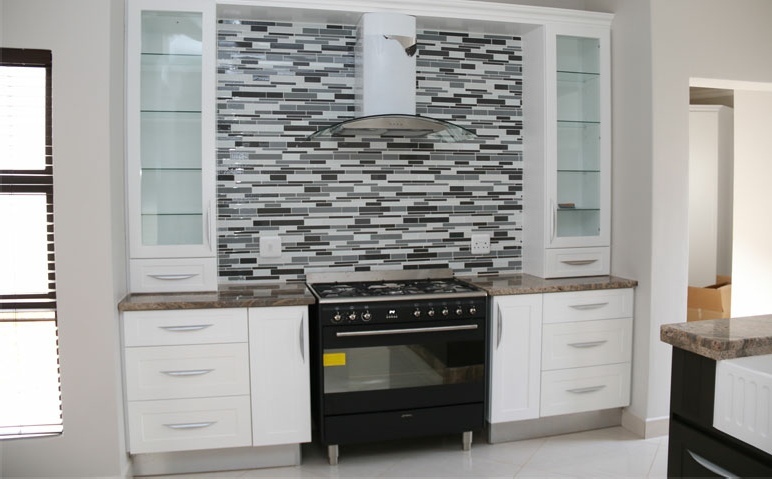 M & H Kitchens was established in 2000 in Pretoria and the company has been designing quality kitchens, built-in-cupboards and Vanities for both corporate and the individual clients within Gauteng and the neighbouring provinces. 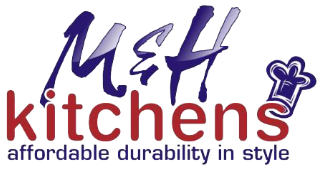 M & H Kitchens has built its reputation on affordable and quality work. 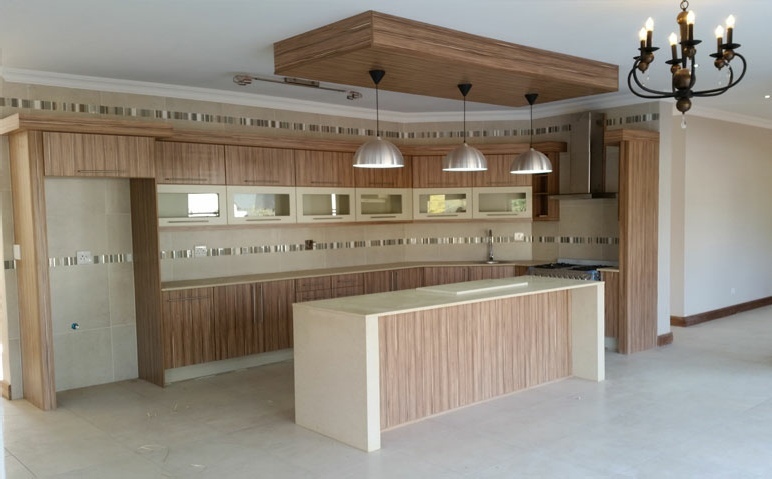 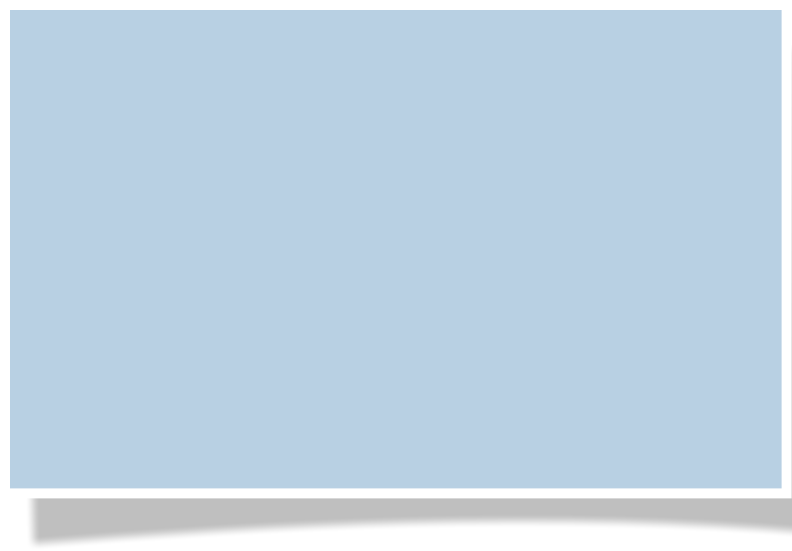 The company has invested in state of the art machinery and equipment to provide the latest designs to ensure the highest quality for all our products. 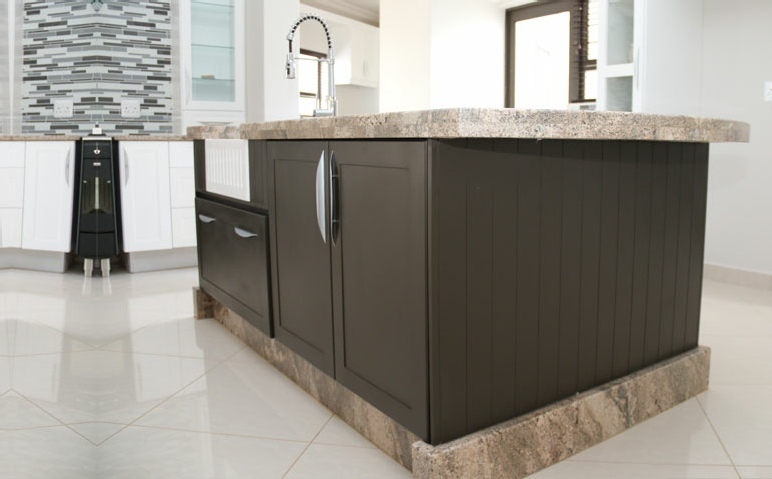 M & H Kitchens has established strong relationships with all our suppliers so that we can deliver affordable durability and quality work to our clients.